Learn how to stop giving too much of yourself in your relationships. 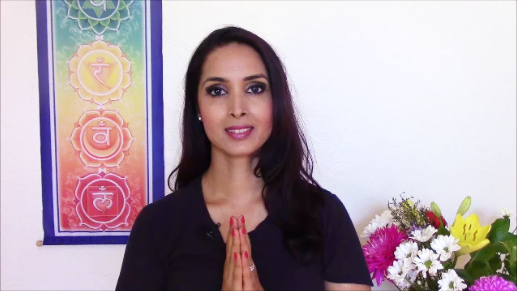 Sacred Feminine and Spiritual Coach Syma Kharal shares the five signs of over givers, the reason you over give, and how to create more balanced relationships of mutual giving and receiving. Syma also shares why highly sensitive people (including empaths, lightworkers and earth angels) tend to over give in relationships. She provides Goddess guidance and shares a self-love affirmation to help you heal and release toxic, codependent relationships and create empowering relationships of mutual love and support by asserting your needs and boundaries. Heal and empower yourself in all ways with Syma’s first online course, “Sacred Self Care for Sensitive Souls.” Join her newsletter to get the launch invite and promotional pricing.